Watch CSI Season 15 Episode 18 online via TV Fanatic with over 7 options to watch the CSI S15E18 full episode. Affiliates with free and paid streaming include Amazon, iTunes, Vudu, YouTube Purchase, Google Play, CBS All Access, and CBS All Access (Via Amazon Prime). 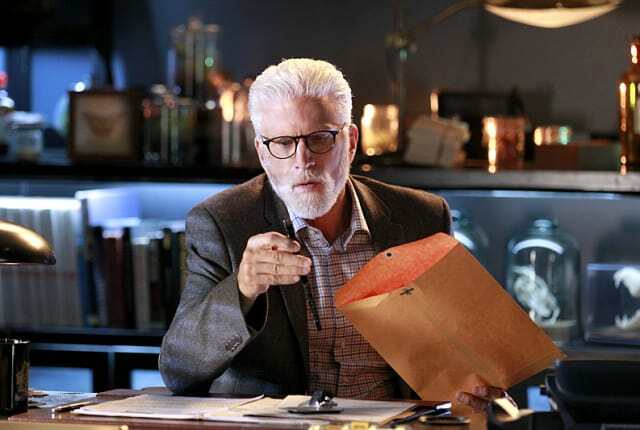 On CSI Season 15 Episode 18, the team has a final showdown with the Gig Harbor killer whose motives are finally revealed and Nick Stokes considers his future with the team.